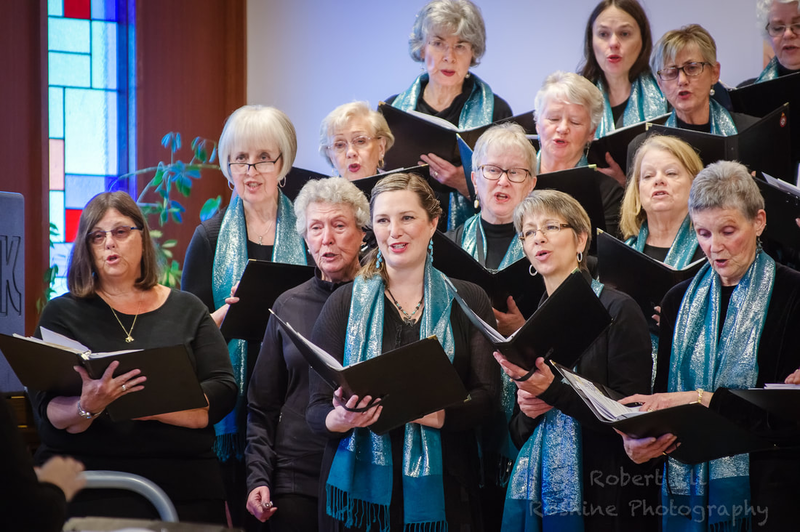 Choral Valley offers community choir Retreats, Festivals, and Workshops in the Comox Valley, BC, on Vancouver Island in Canada. The specialized programming will enhance the musical performance and relational connectivity of your choral ensemble. The purpose of Choral Valley is to broaden the educational, artistic and social aspects of community choral singing through shared music-related and team-building experiences. We invite you and your choral ensemble to join us for a unique educational and memorably musical experience. 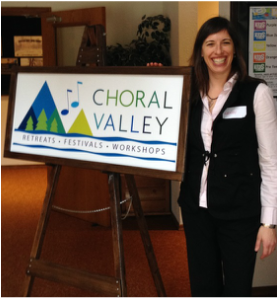 Collaborate with Choral Valley to design a unique Retreat that meets your specific needs. 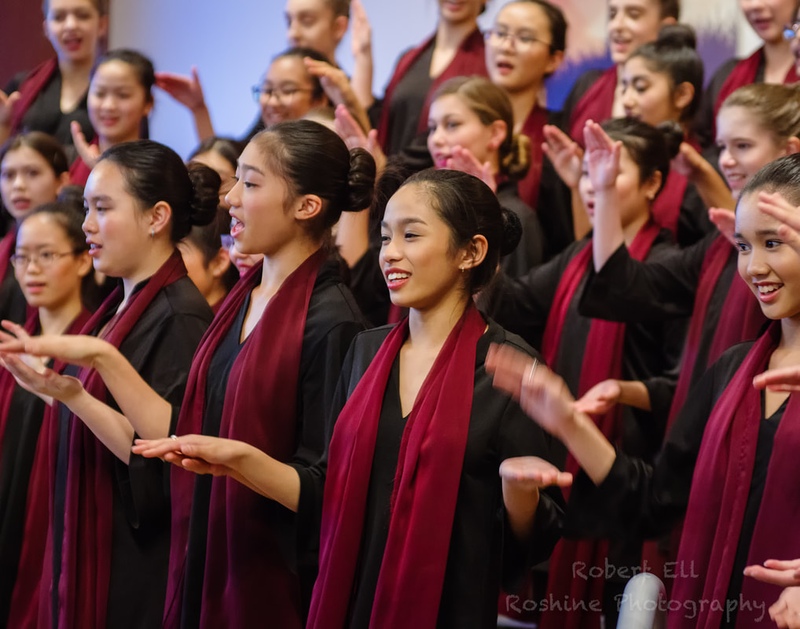 Engage in new learning, develop trust, and have FUN with your choir in the beautiful Comox Valley..
Choral Valley non-competitive choral festivals are open to ensembles of all ages and abilities, community or school groups, singing all types of music. The focus is on learning and sharing and to that end, feedback will be provided by the clinician in written and verbal form. Choral Valley offers workshops to choirs upon request and to individual singers when the star align. Please stay tuned for Workshop announcements.